Address is approximate.Nice 14 plus acre tract of land for building or small livestock farm. 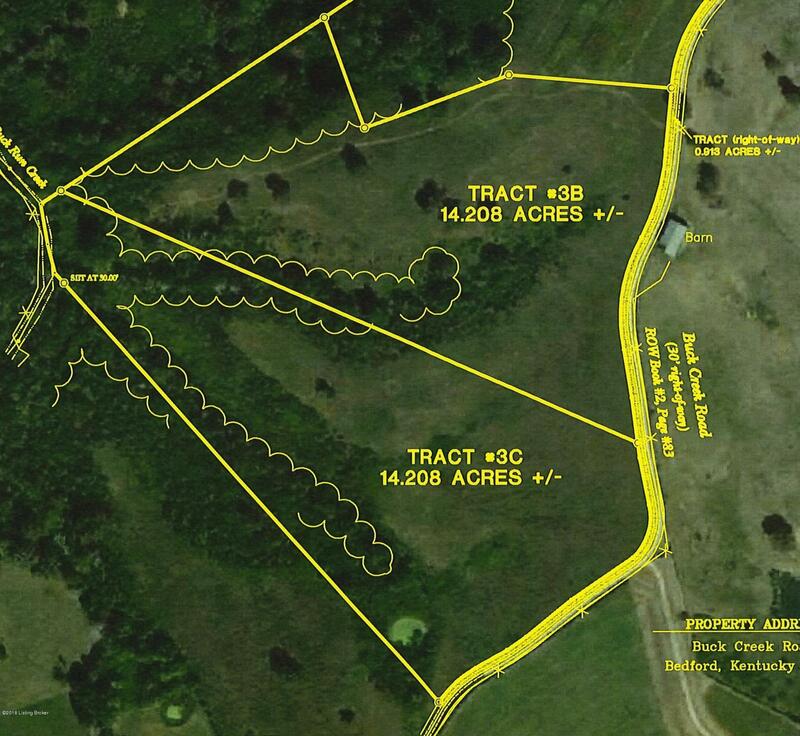 Additional tract available adjacent with same price and acreage. See the attached plat photo.